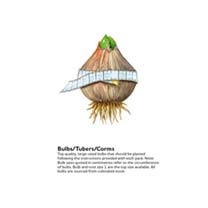 Create a carpet of beautiful autumn colour with these cyclamen bulbs. 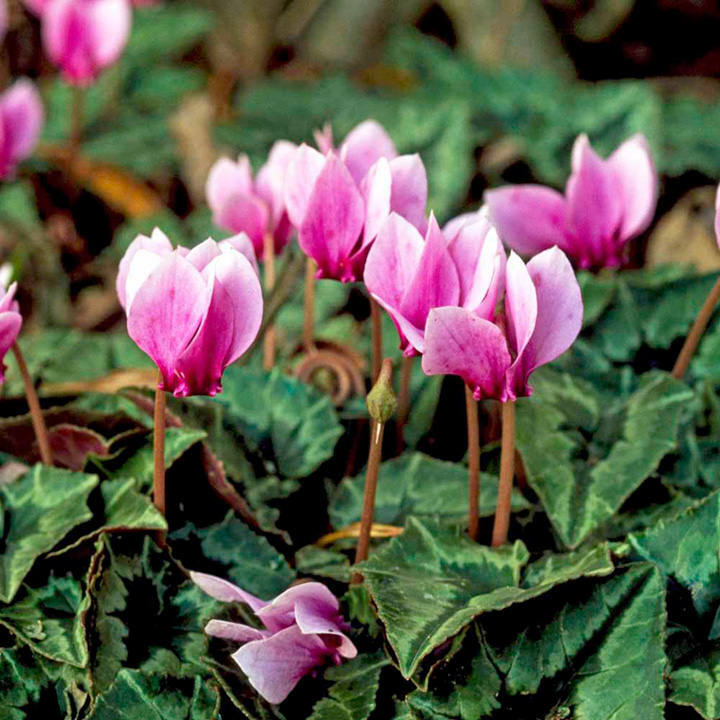 Cyclamen hederifolium have a delightful fragrance that makes stepping into your autumn garden a pleasure. These little guys flourish in full or sun-dappled shade, and they’re happy to grow in beds, borders or containers. So, all that’s left to do is choose where to plant them and look forward to those pink autumn flowers. We’re always looking for ways to grow bright colours during the winter. Cyclamen are great for adding flowers to your beds and borders during autumn and winter, and when spring rolls around they’ll still be blooming as your garden comes back to life. Hardy and tough, they’ll thrive in shady conditions, so they’re brilliant autumn plants.